Home / Products / Tanach – Simanim 1 Vol. Tanach – Simanim 1 Vol. 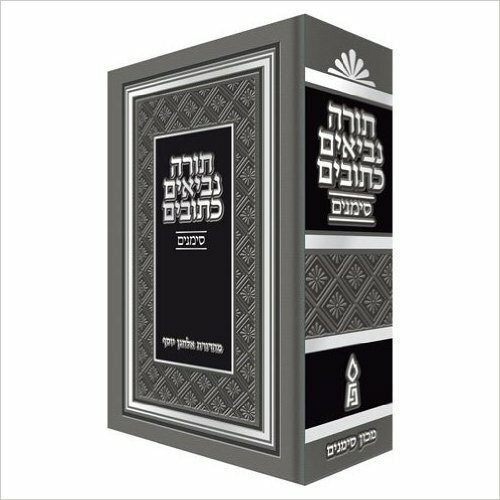 A complete Hebrew Tanach, produced in conjunction with the famed Machon Simanim. Clear easy-to-read format, using a specially designed font and large, easy-to-read cantillation symbols (“trop”).